Everton’s midfield line has looked strong under the guidance of Marco Silva, with Idrissa Gueye and Andre Gomes forming a solid partnership in the centre of the park. On top of that, the performances of Jordan Pickford and Michael Keane have improved, giving Silva a solid platform to build upon – and the next step of his plan has seen him complete a U-turn with one particular midfielder. 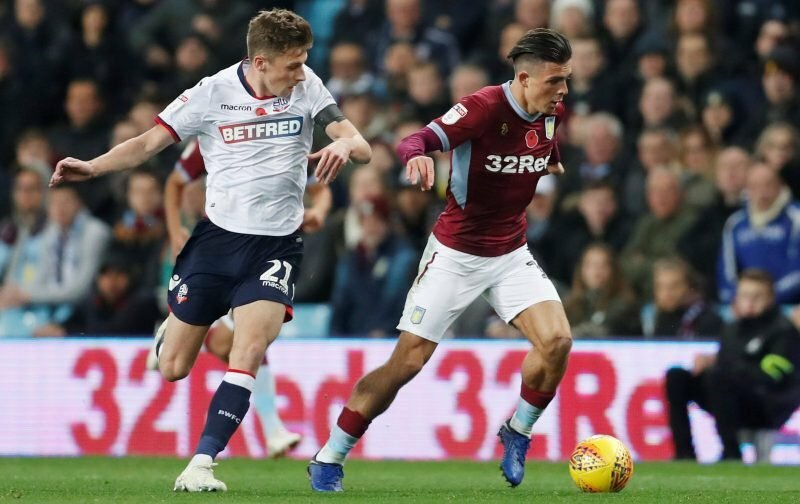 The Liverpool Echo states Everton will reject any advances for 22-year-old Joe Williams this month after terminating his loan spell with Bolton, with a route into the first-team carved out for the academy graduate during 2019. Williams, who has been heavily linked with Bristol City, will remain at Goodison Park for the remainder of the season before being given his chance in the first-team during pre-season, which could see him establish himself as an important player in the squad. 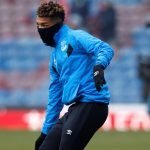 With Gomes’ stint on Merseyside only being on a temporary basis, the decision on Williams could save Everton a significant amount in the transfer market and may see the midfielder follow in the footsteps of Dominic Calvert-Lewin and Tom Davies, who graduated from Finch Farm to establish themselves in the senior squad.